Entry by rukayex on Wed Feb 2 15:45:04 2011. 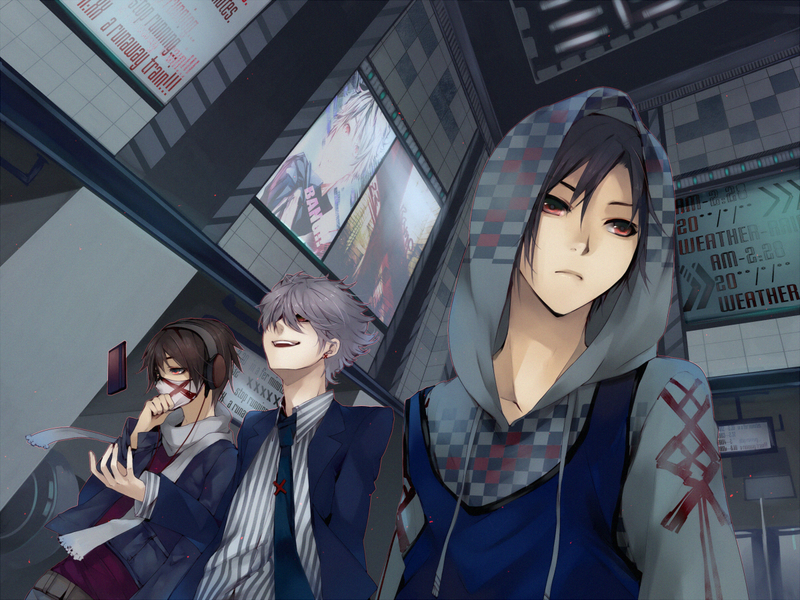 The one with the Hoodie Is H-O-T HOT~!!! And no one likes the guy with the tie OTL. I think he looks the most interesting. The tag was written テライケメン means teraikemen... What does that mean? Dunno what the テラ(tera) part is, but the イケメン(ikemen) part's dictionary entry is; "【イケめん|いけめん|イケメン】 (n); good-looking guy; handsome man; hunk; Adonis; cool guy." Pretty accurate. They are all ikemen. Haha.